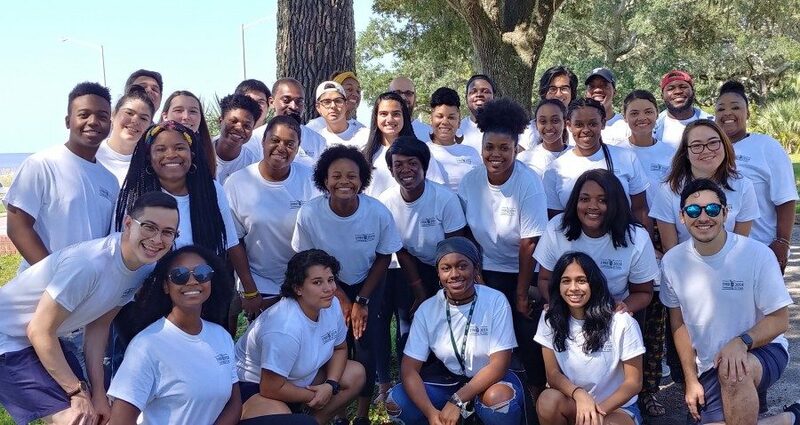 The Office of Multicultural Affairs held its annual Fall Multicultural Leadership Retreat (MLR) over the weekend of Sept.14-16 at Seashore United Methodist Assembly in Biloxi, Mississippi. 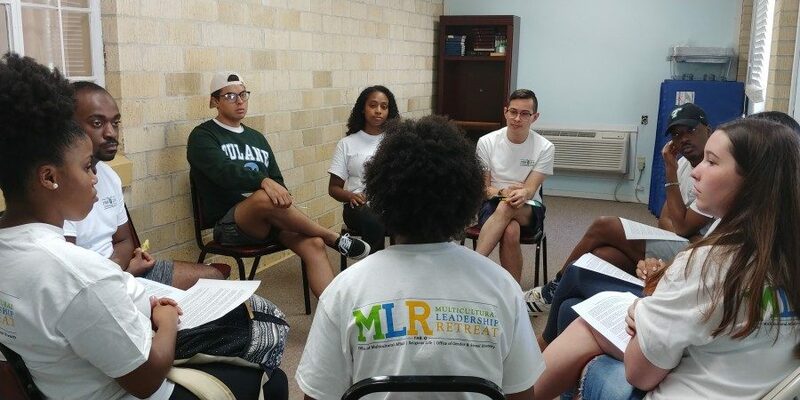 The retreat was conceived seven years ago to discuss social identities, intersectionality, personal values, experiences and life at Tulane. Events were centered on the Social Change Model of Leadership Development and the Multicultural Competence Model. 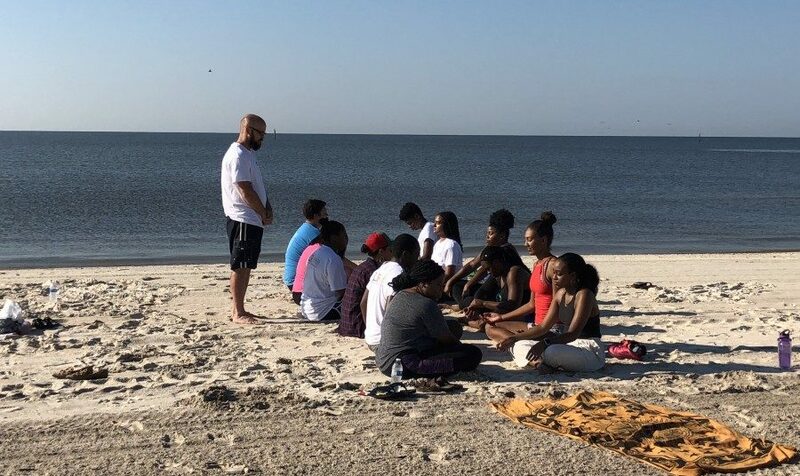 Students participate in a meditation exercise on the beach in Biloxi, MS.
New to the retreat this year, the concept of self-care was incorporated. 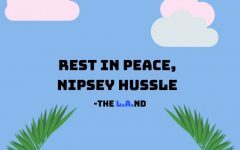 Discussions covered the connections between financial, mental and physical health, highlighting the importance of taking care of one’s self to be able to take care of others. On the schedule were yoga and mediation, social change workshops and a discussion on how to make Tulane a safer and more inclusive atmosphere. Students were encouraged to fully invest themselves in the trip. 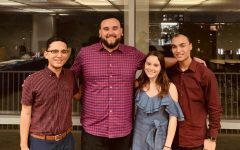 By being placed in a new and open environment, students earned a greater sense of belonging and community.